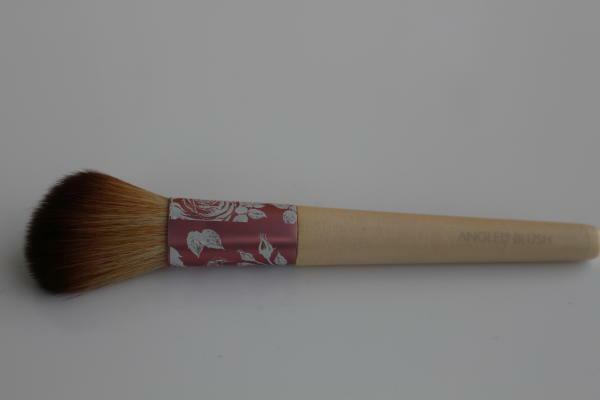 EcoTools The Modern Romance Collection är EcoTools fjärde utgåva av deras Collector’s brush set. The Modern Romance collection innehåller fem borstar i söt och romantisk design. EcoTools borstar är tillverkade av hållbar bambu och återvunnen aluminium. 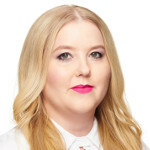 Borstarna i The Modern Romance Collection är av det lite mindre slaget med lite kortare skaft vilket gör dem perfekta att ta med på resan då de enkelt får plats i necessären. Borstarna kommer i en liten söt platt ask som man kan förvara dem i om man hellre skulle vilja det. Jag har inte testat dessa än men har borstar från EcoTools sedan tidigare som jag gillar. The Modern Romance collection kommer i butik i maj och kommer att kosta 279 kr. 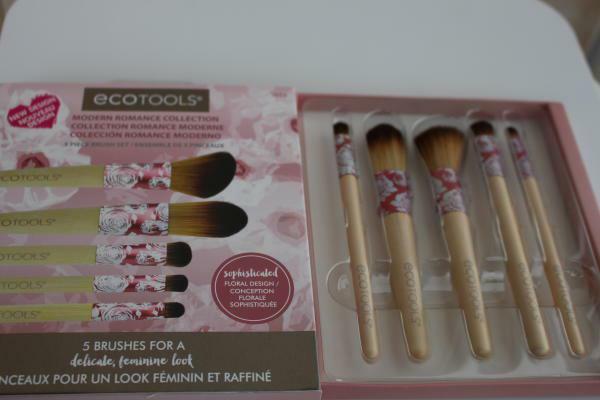 EcoTools The Modern Romance Collection is the fourth edition of EcoTools Collector’s brush set. 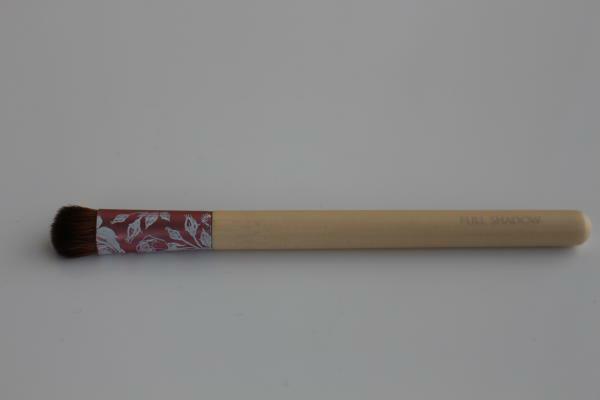 The Modern Romance collection contains five brushes with a cute and romatic design. 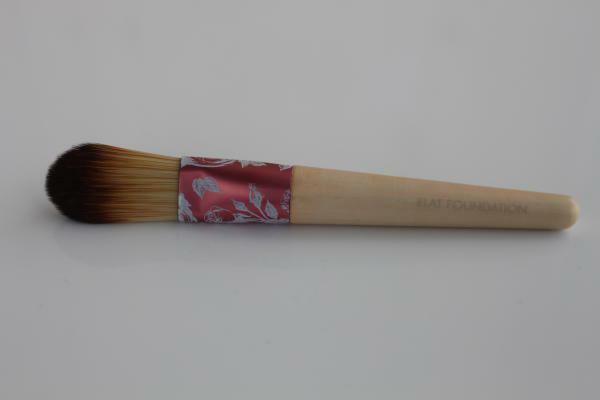 EcoTools brushes are made of Bamboo and recycled aluminum. The brushes in The Modern Romance Collection is of a little smaller size with a shorter brush handle making them perfect for travel since they easily fits in your vanity case. 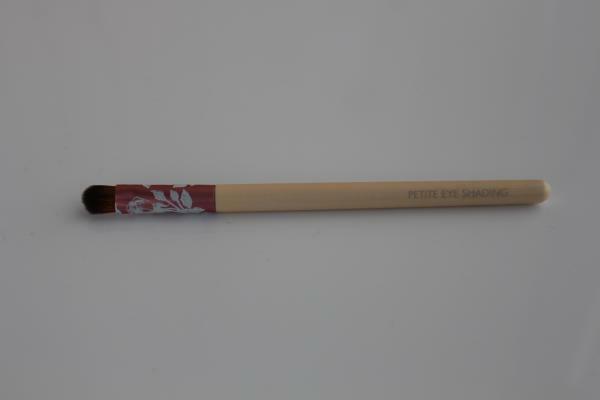 The brushes comes in a cute flat box where you can keep them if you prefer that. 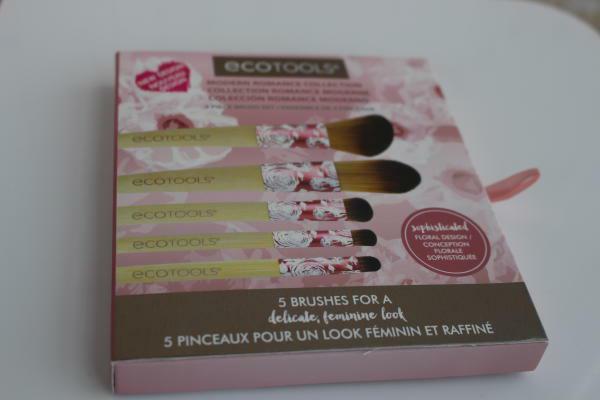 I haven’t tried these brushes yet but I have other brushes from EcoTools that I like. The Modern Romance collection will be available in Sweden from May.